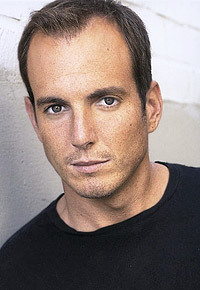 Will Arnett has signed on to co-star in the live-action/CGI TMNT reboot Ninja Turtles, based on the comic books and animated series, reports THR. Arnett (Arrested Development) has been cast in a supporting role with Megan Fox as reporter and Ninja Turtles ally April O’Neil. The film is being produced by Michael Bay (Transformers franchise) and directed by Jonathan Liebesman (Wrath of the Titans). The story centers on four mutated turtles named Michelangelo (Noel Fisher), Leonardo (Pete Ploszek), Donatello (Jeremy Howard) and Raphael (Alan Ritchson) gifted in the art of the ninja, as they attempt to stop a mysterious evil that threatens to end the world. Ninja Turtles is scheduled to be released by Paramount Pictures on June 6, 2014.